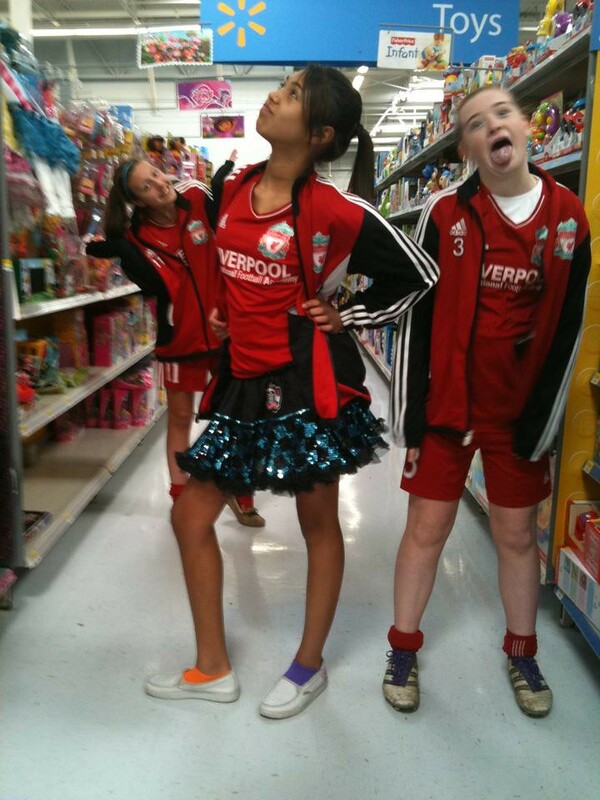 Soccer tournament this weekend; nothing like taking four 13 Y/O ladies to Walmart! Continued this week with Circuits and AM swims on Monday and Wednesday. Easy run with Ron on Monday. Circuits on Tuesday and Thursday for a change. Really nice run on Saturday - continues to be faster. Sunday, nice ride with TZ and VickyP - Low thirties. Vick had to stop to warmup her feet at the QT! Marissa knees.. badly sprained, maybe worse. Really Solid Week. Circuits and swimming have the shoulders really tight. Saturday Jan 21 - 93 Min (recovery 40) 12 mile run. Ron convinced me to swim on Tuesday in addition to the M, W, F schedule. Good lord! Solid circuits in week 2, good runs on Wed and Sat. 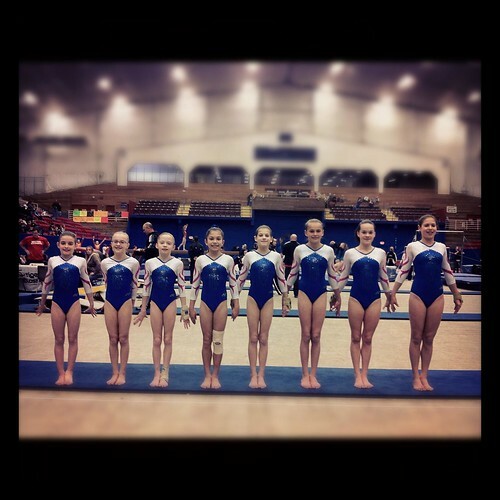 Ran at ODT on Sat morning (32 degrees in shorts) and then rode down to Austin to watch the killer ECG Gymnastics team. Drove home Saturday afternoon and then had a nice ride with VickyP on sunday. PM LTF PLano w/Ron 44 min (Recovery 44) 6 mile run. Sunday Jan 15 - El Bee Jay loop with VickyP (Ave 14.9, CAD 73, ride time 2:28, Temp 42, Alt 455) - 37.0 Mile Bike. This was the first week back at work. And also the first week of circuits. I had a nice workout on the lifecycle tuesday followed by a hard double on Wednesday. Thursday I was nearly unable to complete my circuits as I experienced a ton of stomach pain. Reagan was having terrible allergies which got me to thinking that might be my problem as well. I was also experiencing some swollen glands - and a minor headache. The allergy medicine cleared everything up. I think that the increased load and poor nutrition may have also been part of my problem. I finished the week with a good swim with Ron and Harold and then a nice long loop on the bike on Sunday with VickyP and TZ. The plan for December was to run the Penguin Run and the Jogr. With a goal of improving on last year or at least doing the Jogr in under 18 min. I failed on all of the time goals being slightly slower in both events and just missing 17:59 for the Jogr. I took the last two weeks of the month off from work and stuck to my plan of 4 miles easy running every other day. And that certainly helped! On to 2012! !